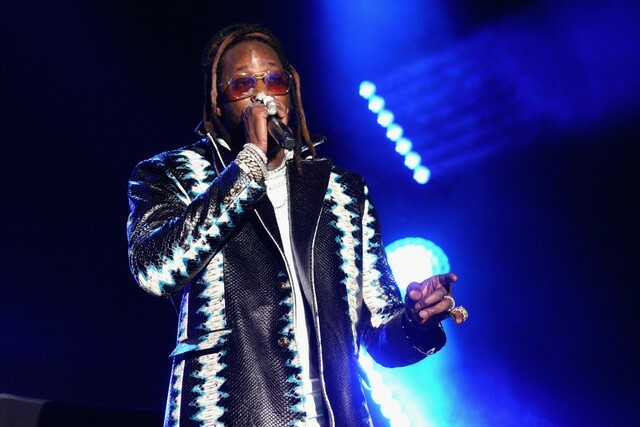 2 Chainz’s new album Rap or Go to the League is out now. It’s the fifth studio album from the rapper formerly known as Tity Boi, and follows up the 2017 album Pretty Girls Like Trap Music. Last year, 2 Chainz released two EPs: The Play Don’t Care Who Makes It and Hot Wings Are a Girl’s Best Friend. 2 Chainz is also releasing a collection of merch in coordination with the new album, which includes special bobbleheads of his dog, Trappy. Stream Rap or Go to the League in full below.